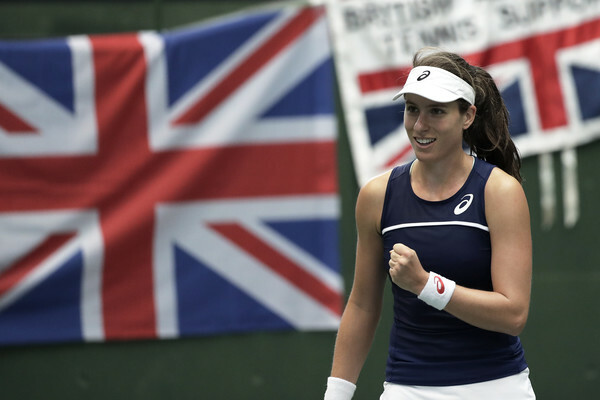 Johanna Konta played superbly to beat Kurumi Nara 6-4 6-2 and level the score in Great Britain’s Fed Cup World Cup Group II Play-Off with Japan. 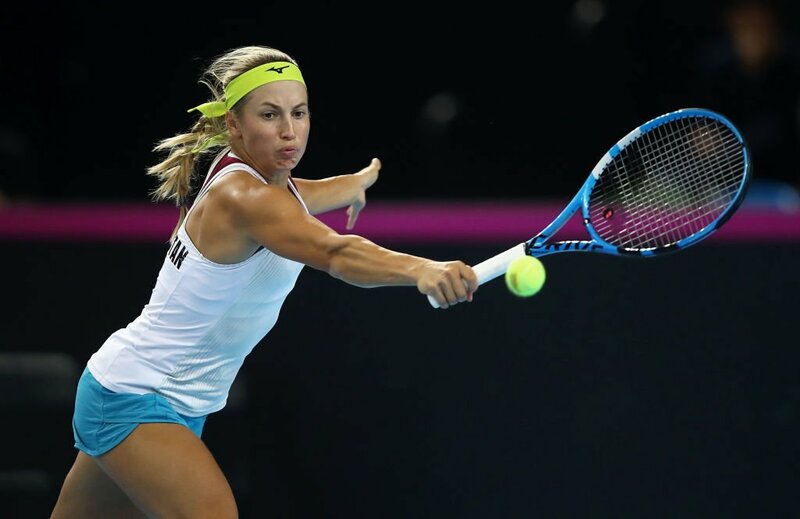 It was an impressive display of nerve from the British No.1, who had to win the match to ensure her team retained a realistic chance of victory in the tie after Naomi Osaka overpowered Heather Watson 6-2 6-3 in the first match. Konta started the match in ideal fashion. She signalled her intentions by hitting a huge backhand return to win the first point, followed that with an excellent forehand winner and sealed the break when Nara hit a backhand long. 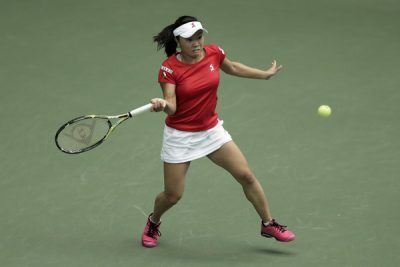 The Japanese player got almost everything back in the next game, and at one stage the British No.1 hit two consecutive aces as she was forced to save three break points in order to hold serve. Amazingly, the five break points in the opening two games were the only ones in the set. 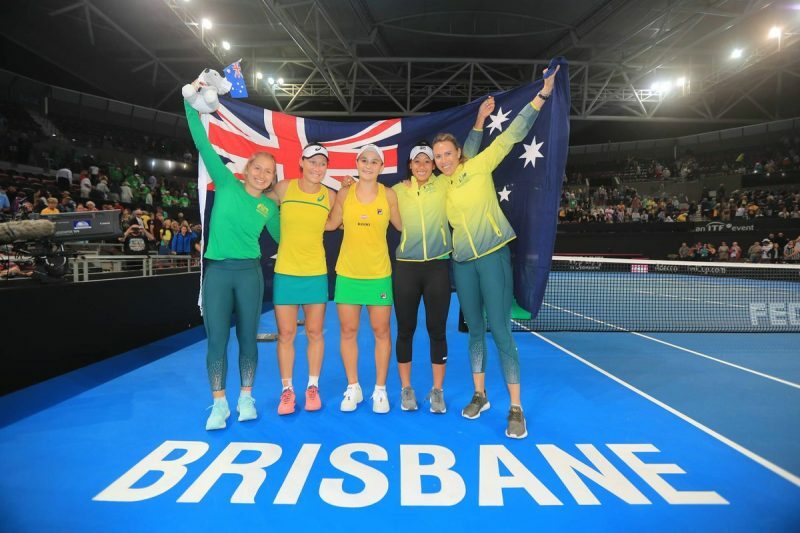 Both Konta and Nara served well and struck their groundstrokes with skill and purpose, and the score rattled along to 5-4 in Britain’s favour without any drama. 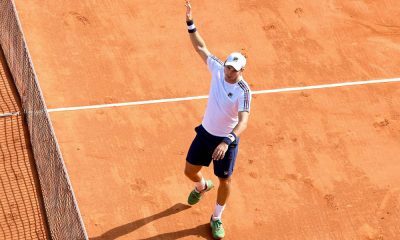 Then the nerves kicked in for the British No.1. She breezed to 40-15 on her serve, but double faulted and hit a backhand long to let her Japanese opponent back into the game. Konta earned two more set points with big serves and powerful backhands, and took the second after a forehand from Nara went just wide. 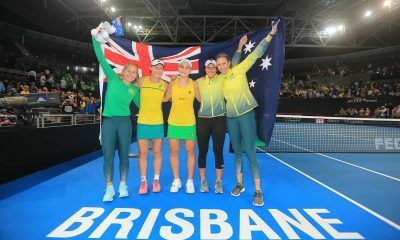 Despite its more emphatic scoreline, the second set was closely fought and the British No.1 had to draw on all her qualities to win it. Konta came out on top in a seemingly endless stream of long rallies to break twice in the first three games after they all went to deuce. However, Nara turned the tables in game four by breaking back during another tight game. 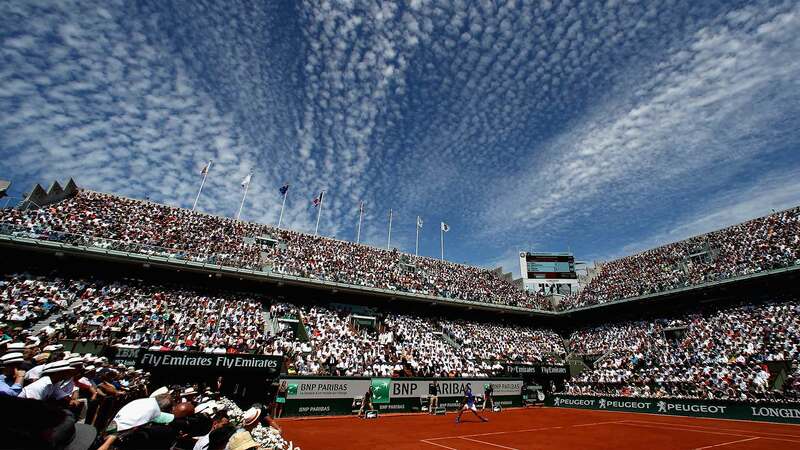 She then held serve to put the British No.1 under pressure. At this stage of the match, Konta found another gear. 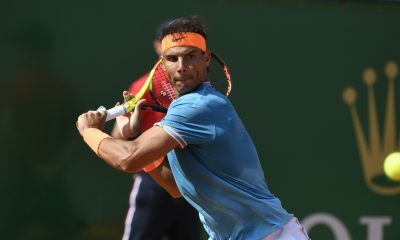 She held serve comfortably and then hit a series of superb backhands to regain the double break, before holding again with ease to close out the match. Great Britain Fed Cup captain Anne Keothavong was understandably pleased with Konta’s performance. Osaka produced an excellent performance to beat Watson in straight sets. 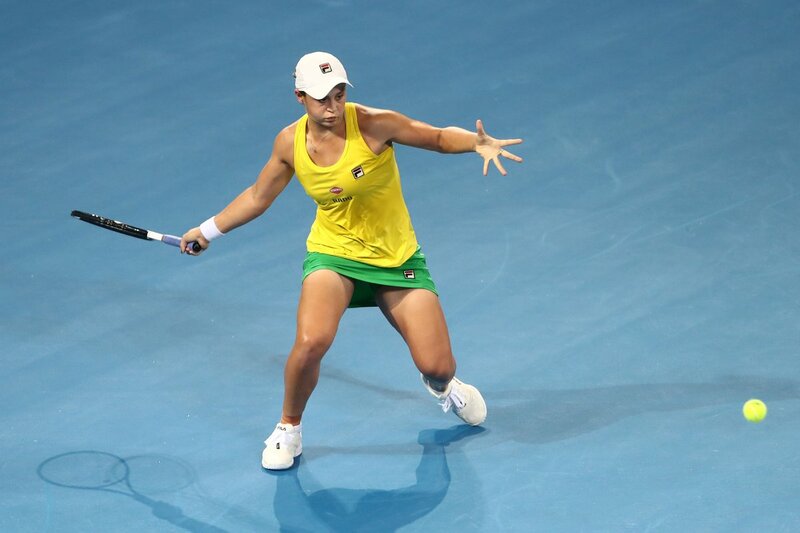 The Japanese used all her power to hit several huge serves and plenty of spectacular groundstrokes. The British No.2 initially coped well. 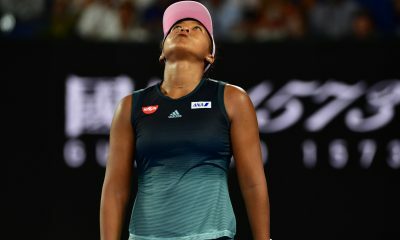 She used her defensive abilities to great effect to make Osaka play extra balls and almost earned a break in game three. However, the Japanese saved the break point with an ace. 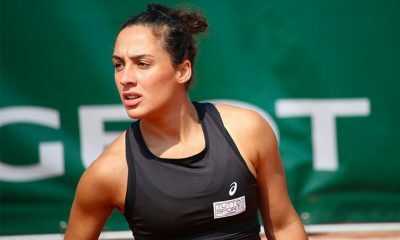 The Brit made life difficult for herself in game four when she made two errors and a double fault to slip down 0-40. She recovered to 30-40, but Osaka hammered a forehand winner down the line to seal the break. 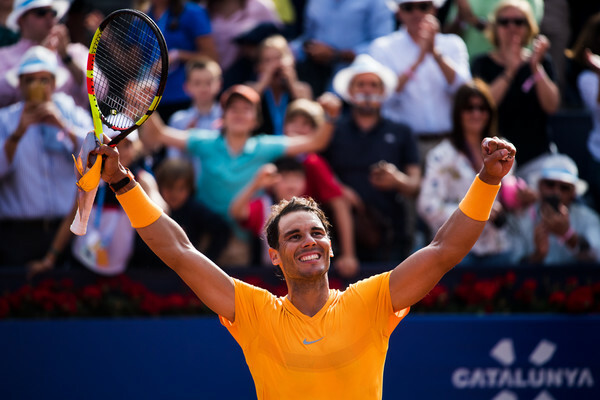 And the Japanese No.1 never looked back. She blazed through her next two service games in the blink of an eye to lead 5-2, and then Watson double-faulted twice to give her the game she needed to seal the set. 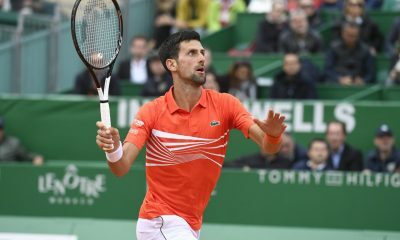 The British No.2 made a good start to the first game of the second set and earned two break points, but Osaka did not give her any chance to capitalise on them as she thundered down two aces and another huge serve to set up the hold. 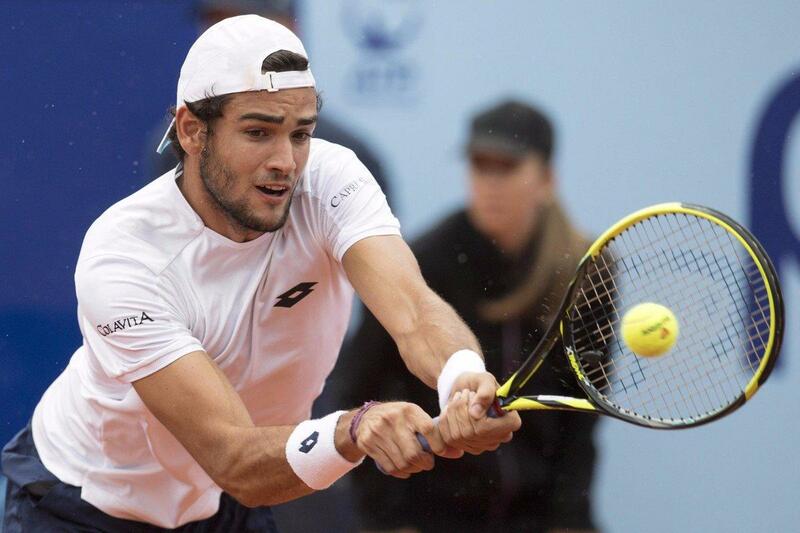 Watson saved two break points in the next game with some well-judged aggression and an excellent forehand winner, but it was only a temporary respite. 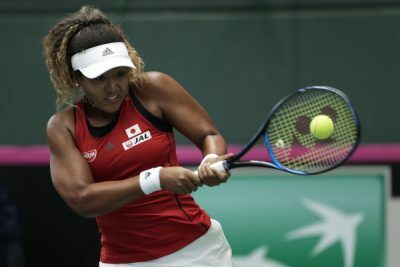 The Brit was unable to cope with Osaka’s powerful groundstrokes and, although she fought hard during a long game, the Japanese eventually got the break she wanted with three fantastic winners in succession. Watson kept it to one break and threw everything she had at Osaka as she tried to break the Japanese No.1 when she was serving for the match. 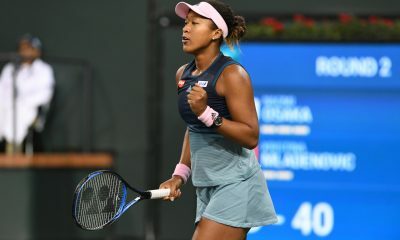 But ultimately it was not enough, as Osaka saved two break points with brilliant backhand winners before taking her second match point when the British No.2 netted a forehand.